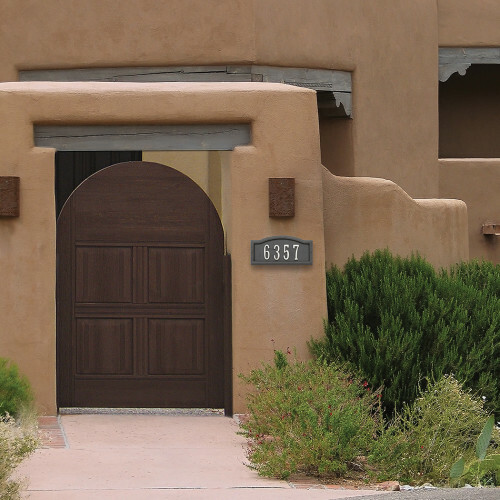 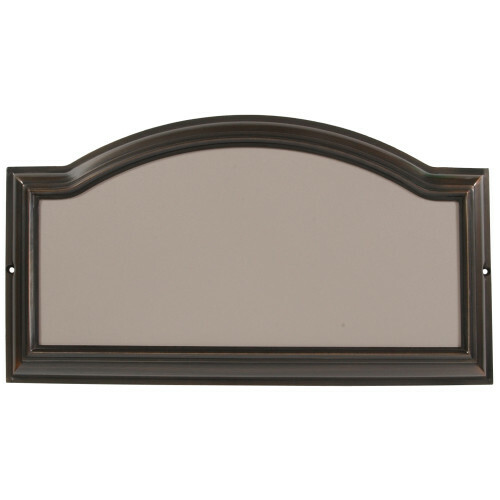 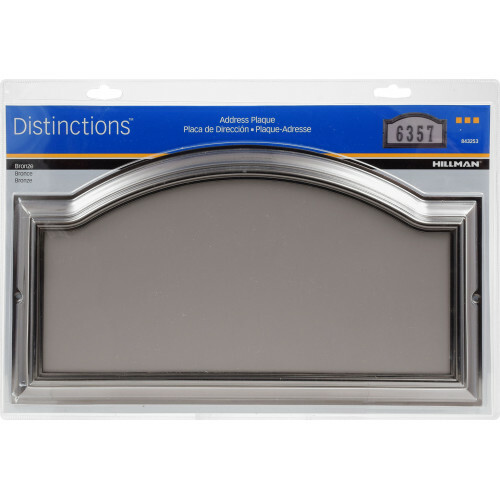 Add architectural interest with an address plaque by Distinctions. 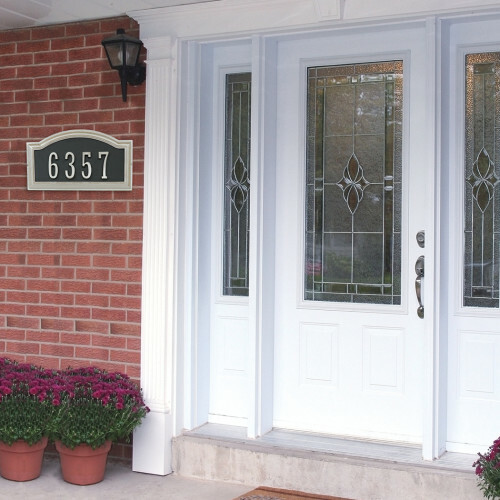 This address plaque is not only a classic addition to your home, but also a way to make your address standout, allowing your guests to find you with ease. 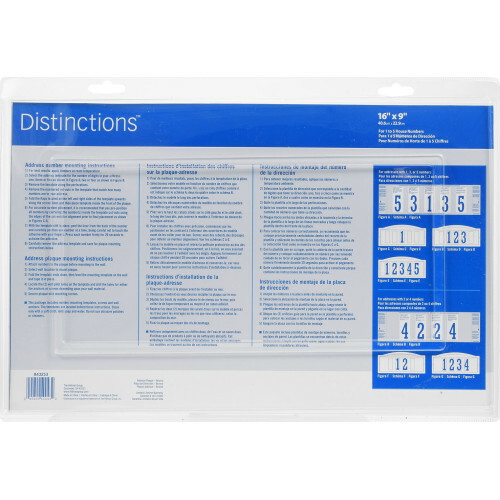 With Distinctions, numbering your home has never been so simple!